XCEL’s team consist of 30 spatial professionals that have dedicated their careers to working on the most technical and challenging major infrastructure projects worldwide. Our staffs commitment to excellence in all aspects of our work ensure our clients receive an industry leading professional service. Are you a highly skilled and motivated engineering surveyor? Or graduate that is inspired by large scale construction projects and looking for a company that can provide career development? Do you consider yourself a team player? Is working with the latest and most advanced surveying technology important to you? 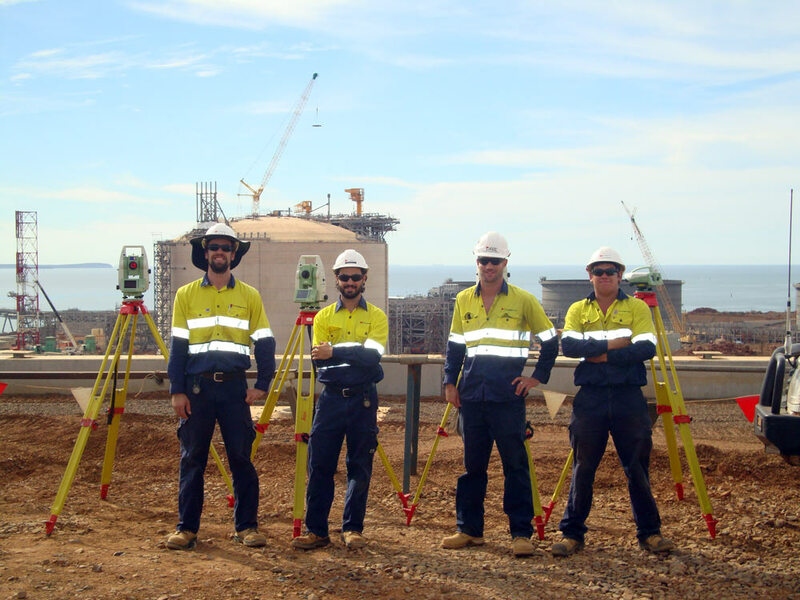 Do you have a passion for providing surveying solutions on large scale construction project? Are you able to provide leadership and direction to other construction professionals? 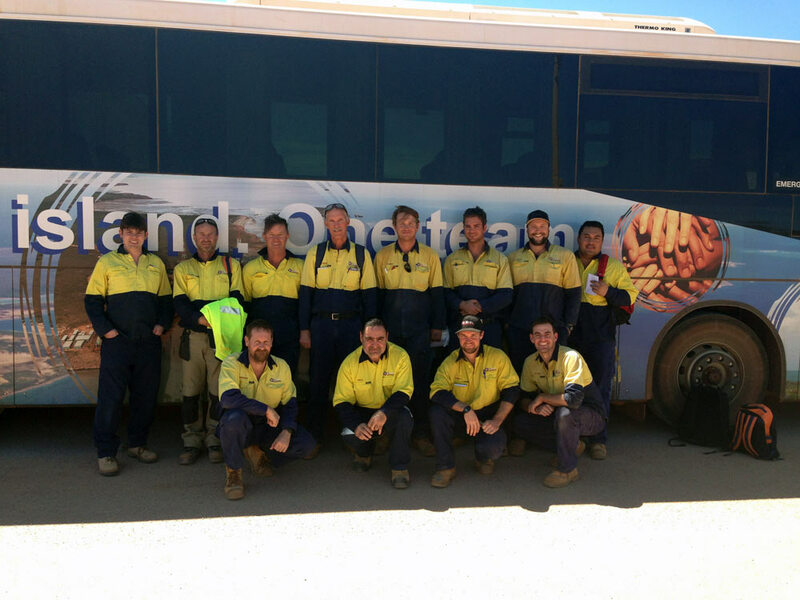 Watch our Meet the Gladstone Team Short video of our team in Gladstone that was filmed and edited by our own staff.